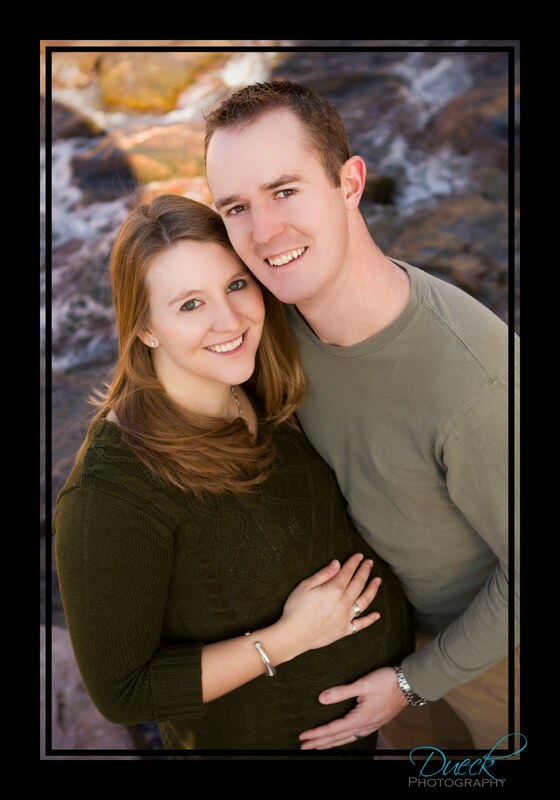 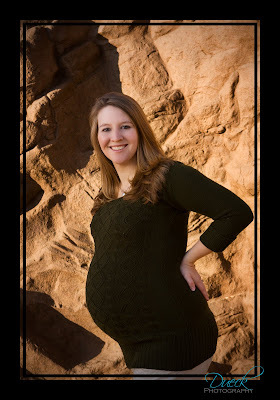 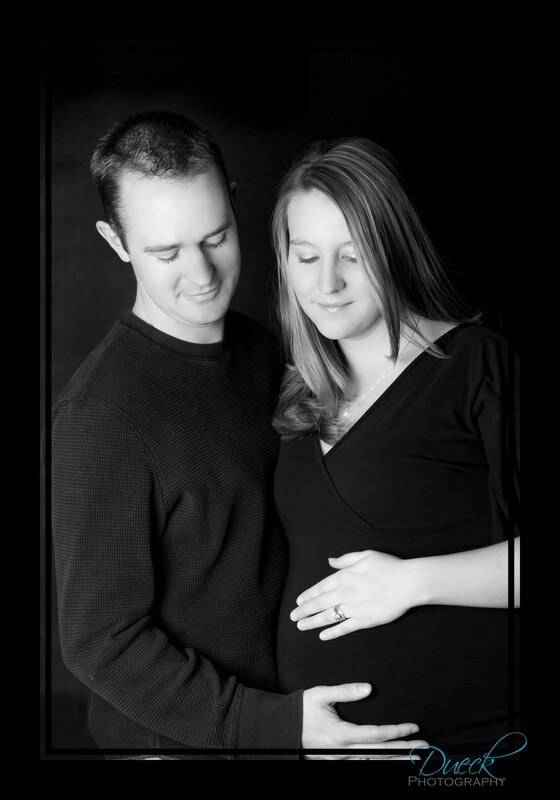 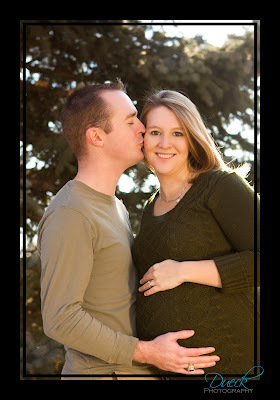 I had the honor of shooting maternity pictures for some dear friends, Matthew and Kathryn. 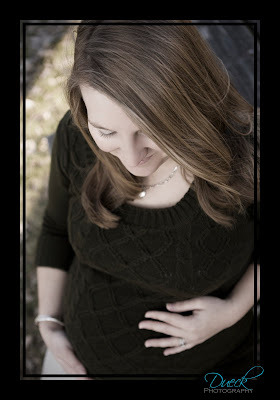 They are expecting a little boy, nicknamed "Ace", in early February. These two are so excited to be welcoming their son, and Kathryn is just glowing. They are going to be such wonderful parents, and we cannot wait to meet Ace in just a few weeks!